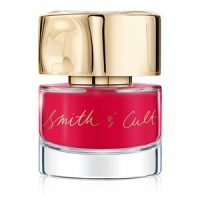 You are here: Home / More Goodies... / Ready for Smith & Cult’s Fierce Nail Polish? 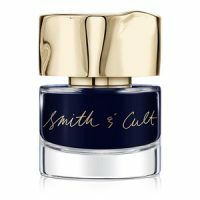 Ready for Smith & Cult’s Fierce Nail Polish? There’s always time in any convo to discuss nail polish with a sassy edge! 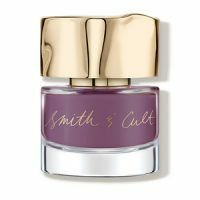 The brand we’re dishing about is Smith & Cult, and although we’ve written about numerous lines of nail polish, we always come back to Smith & Cult’s super sleek colors. The high shine collection ranges from metallic silver to signature dark burgundy with trending colors in the middle. 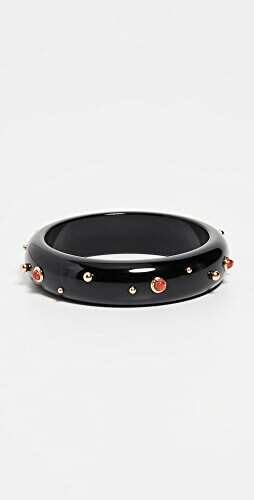 Besides the nail polish grasping sharp colors, the application is perfection while the nails look super glossy. In my never-ending search for fabulous polishes…..these are the best selection. The colors are pretty much the same from season to season maintaining that sought-after richness. They’re created by “beauty veteran Dineh Mohajer who revolutionized the color cosmetics industry in the 90’s with Hard Candy”. I’m sure most of you remember that???? It was the “must-have” nail polish. 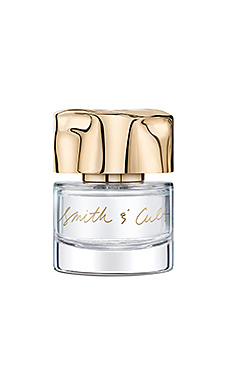 We must make mention of the gorgeous Smith & Cult packaging hardly seen in most polish lines. Sensationalize any vanity or dressing table with these warm colors and elegant bottles. These colors are deeply unique compared to other lines. 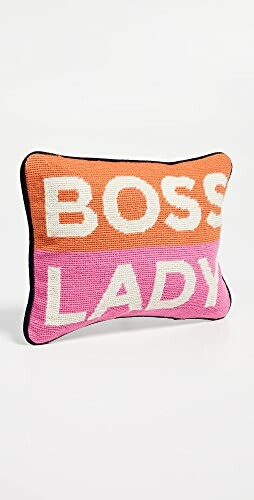 They have their own specific hues….the navy, the burnt orange, the celadon just to name a few. 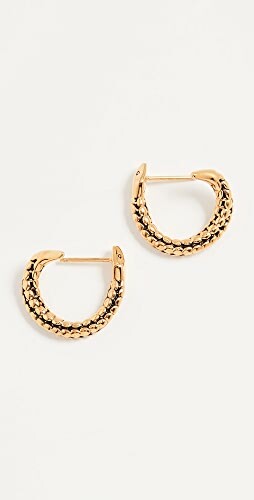 They’re sophisticated, fun and fashionable. The polishes are beyond reasonable (a good reason to buy a few different bottles) There’s a good amount of polish in each bottle. 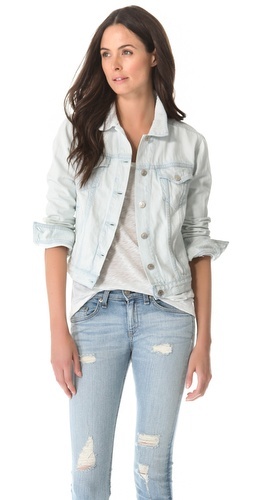 The trending of-the-moment look is painting one or two nails in different colors. 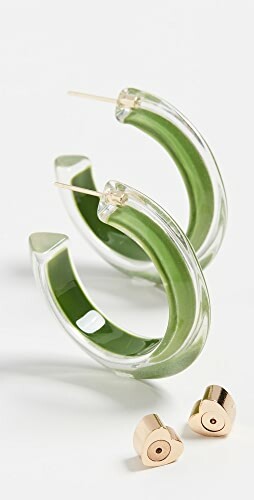 The richness of these colors creates a” wow” look for your hand’s and feet. Seriously, who knew nail polish could make such a statement. 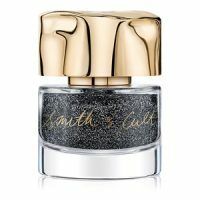 “This slick varnish glides on easily and looks best with two layers of color”. 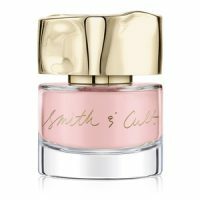 If you have polish envy….just buy a bottle(s) of your favorite Smith & Cult color and pair with anything from ripped jeans to a cocktail dress. 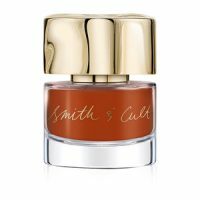 I’m enamored by their whole line of beauty products…great eyeshadows, lip lacquer and more. Don’t forget your final step… apply the Above It All Topcoat! 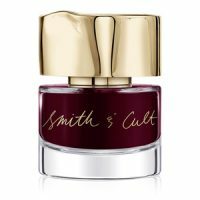 Click any of the purple links to indulge in your love for Smith & Cult. BTW the purple is a fab color! Like this post? Click here for more beauty reviews! 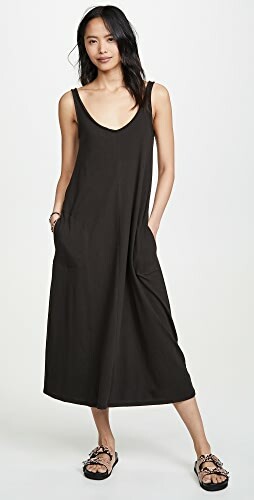 Previous Post: « Would You Wear One of These High Fashion Athleisure Collaborations? 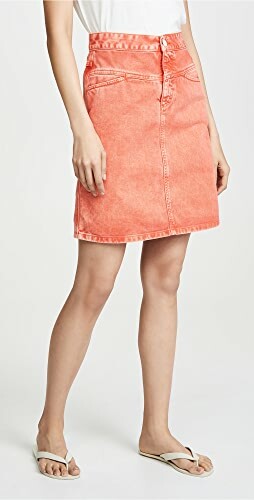 Shop Pink Bikinis, Saddle Bags, Silver Sandals, Black Heeled Booties and more. Get this widget.